Chaffee County offers unbelievable music all summer long. The season begins with Bluegrass on the Arkansas Festival, at Riverside Park over Memorial Day weekend. Admission is free. Come out and enjoy the music, food, drink and fun for all ages! 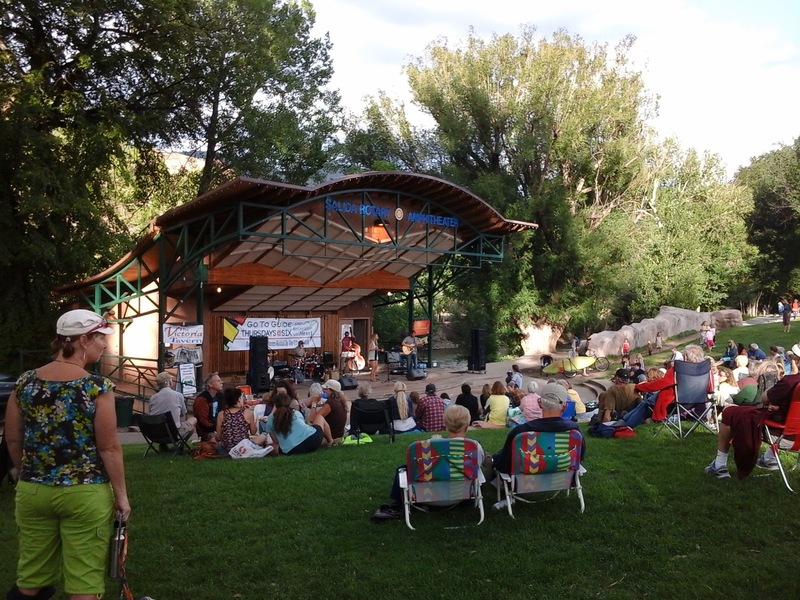 Will end on a 3-Day Country Music Festival on Labor Day weekend in Buena Vista. Passes are listed on the festival's website starting at $215 general admission pass. Plan your stay now at Ski Town Condos, 35 miles to Buena Vista. Condos $150 to $225 + 7.3% tax.